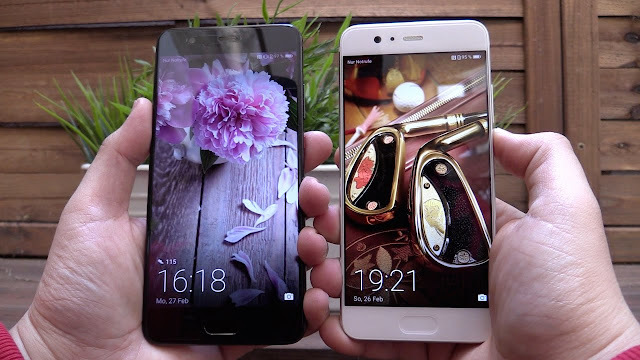 After the Successful of Huawei P9 And P9 Plus , I have fall in love into Huawei P series . As I'm a Semi Profesional photographer , I Kinda impressed especially comes to photography . And for sure this Huawei P10 will be much more advanced from the Previous one . The Huawei P10 bringing the technology first seen in the Mate 9 to a smaller form factor , with a palette of unique colors and finishes . 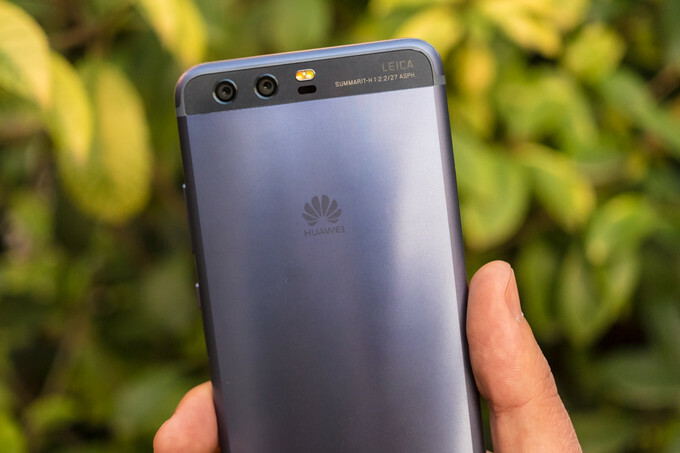 But if you want the very best Huawei has to offer in terms of specs , camera optics and storage capacity , the P10 Plus is the one you'll and me wanted to have . Is based on the same Kirin 960 platform as the smaller version , ups the RAM to 6GB and bumps the internal storage all the way up to 128GB , which is expandable even further via microSD . And I'm gonna enjoy a larger and higher resolution display as well , with the Plus which with 5.5-inch panel with Quad UD (2560x1440) fidelity . batteries to bigger 3,750mAh cell . The overall design is essentially identical to the regular P10 , save for the difference in size and while it isn't quite as easy to one-hand . As we've already seen from the Porsche Design Mate 9, 6GB of RAM allows Huawei's EMUI software to keep a ton of apps in memory , ensuring you'll only rarely need to reload apps from scratch. On top of the low-level enhancements Huawei has made to EMUI 5.1, it's no surprise to see the P10 Plus offering beastly performance in apps and games . But photography is where the P10 Plus really reaches above and beyond any previous Huawei phone . The core camera hardware is similar to the regular P10, which is to say it's basically the Mate 9's camera, with one crucial difference. Instead of using f/2.2 lenses for its 12-megapixel color sensor and 20-megapixel monochrome shooter, the P10 Plus boasts a brighter f/1.8 lens, meaning its low-light photo capabilities should be significantly improved. (That's what makes it a "Leica Camera 2.0 Pro Edition.") . Huawei Malaysia managed to bring in the Huawei P10 Plus in Pantone Greenery , Ceramic White , Dazzling Blue & Gold , Graphite Black , Mystic Silver and Rose Gold . Huawei P10 Plus are selling officially for RM 3099 in Malaysia . After done the deepest Survey for great deal , I Found Out Carousell website have wide range of seller selling for reasonable price . The most interesting part is , I can get much more cheaper price at Carousell . I had an account before at Carousell , I think it's about when Carousell started this platform on the ealier stage . It was a awesome platform with great interface and convenience of just snap a photo along with Short description , Then My selling item appeared in Carousell Market place . IT JUST THAT EASY !! You will saw some of Price tag are different between on the same Item and this mean the Different of " NEW " or " OLD " product that selling in Carousell , See carefully at the blue Label written . If want to know the detail of seller for more secure purpose , Look into Seller profile , Listings list and after sales comment . Since I'm gonna purchase the new Huawei P9 Plus at Carousel , Why not sell my old phone in Carousel and offer it with market price . It just tooks me five minute by taking a photo , type in some information and published to Sell . 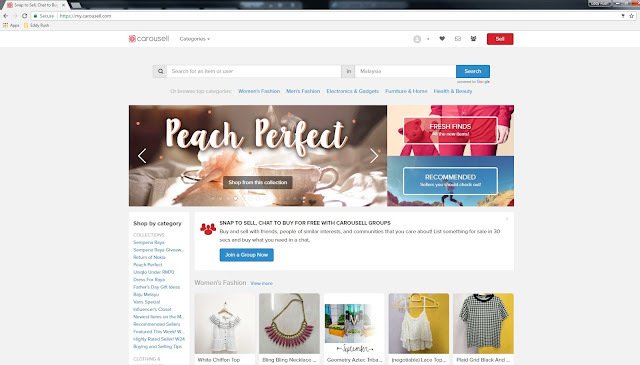 Carousell is a mobile marketplace app that makes selling your stuff . Malaysian are awareness of scam issues and Don't worry while shop at Carousell , it was a safe platform , friendly user and really helpful to user like me . Things that I acknowledge at Carousell is Wide Variety option to choose and Reasonable price for every item , atleast I save my Pocket to pay more . Kindly Share out this useful article to your familys and friends to Purchase anything in the smart way . Carousell can be downloaded for free on an iOS or Android device by visiting the Apple App Store or Android Google Play Store . 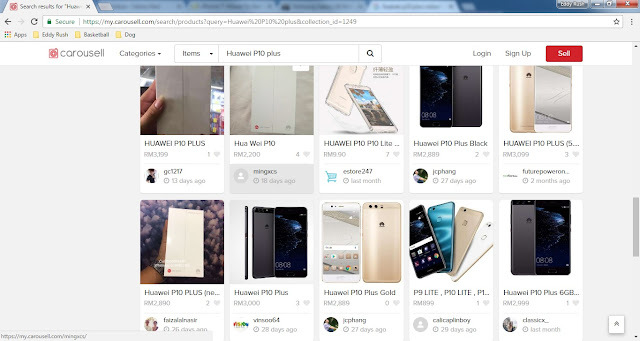 The Carousell platform is a best place to search the cheapest price for Smartphone devices in the market . Register and start to sell your Pre - loved Item only at Carousell platform Before it's get into thick dust .